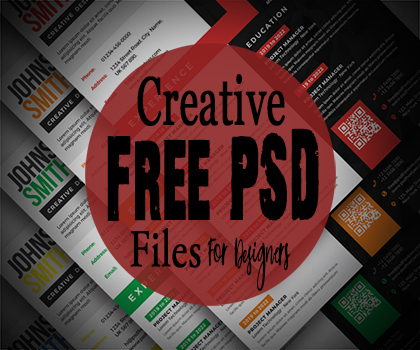 Fresh & Latest Free PSD Files for designers. 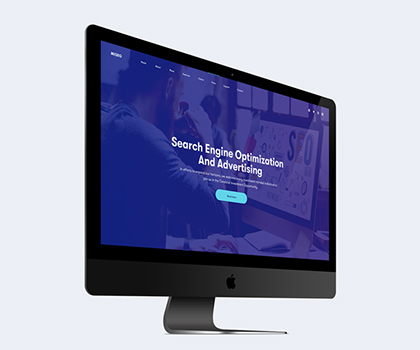 This collection included PSD Templates, Mockups, Flyers, Landing Page and more useful PSD files. We have a fresh collection of useful free PSD files created by professional designers, which can save your same time and money. These PSD files are very useful for graphic designers. All PSD graphics are available for commercial use. Free Download Elegant Black Branding Stationery PSD Mockup. his elegant Stationery Mockup is available in PSD file for Photoshop. This branding stationery mock-up to showcase your project in a very realistic style. 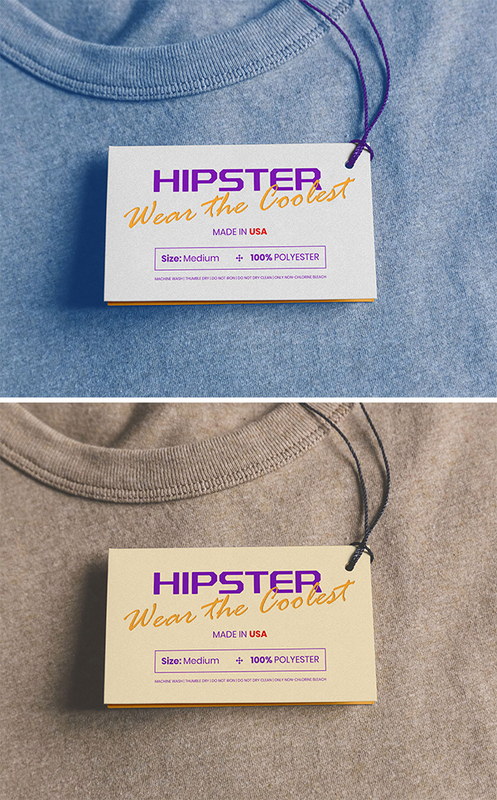 A fully customizable hang tag mockup. You can change the string color, base color of sweat shirt, inner portion of the card and put artwork on smart object. Friends today’s freebie is Creative Clipboard Paper PSD Mockup. 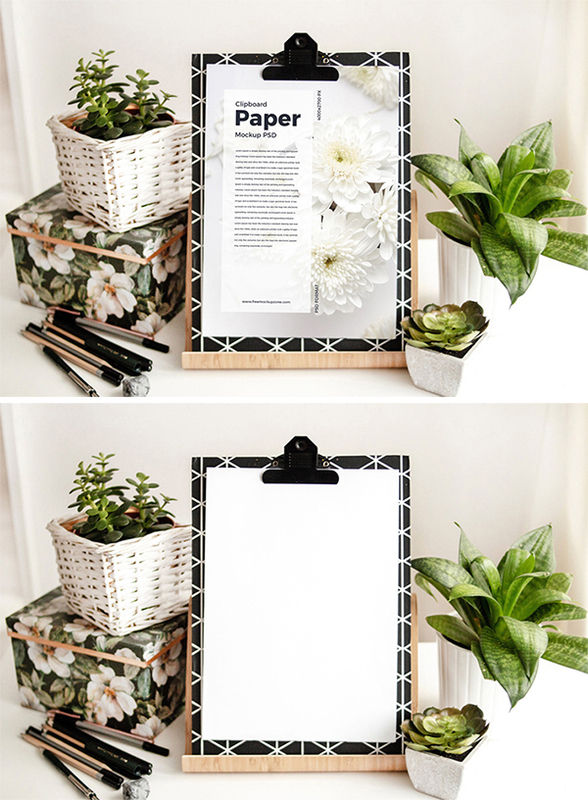 Free download this amazing clipboard paper mockup in PSD file for Photoshop. Clipboard paper PSD mockup For Branding 2019 to showcase your designs for the final presentation. Free Download Creative Old Movie 3D Title Text Effect For Designers. This awesome text effects gives you a quick & easy possibility to apply on high quality style to your text. You can use it in simple text and shapes. You can save your lot of tie and money. Free PSD Creative Business Card Templates. 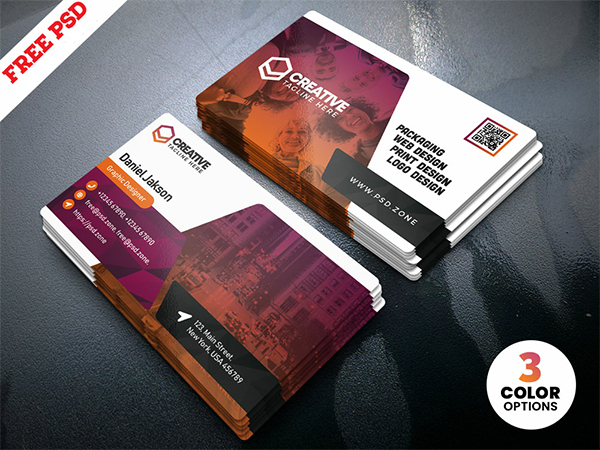 This PSD Creative Business Card Templates is simple which can be used for design studios, freelancers and all type of Graphic Industry. This PSD Creative Business Card Templates is designed and created in Adobe Photoshop. This Freebie Included with 3 different color options. 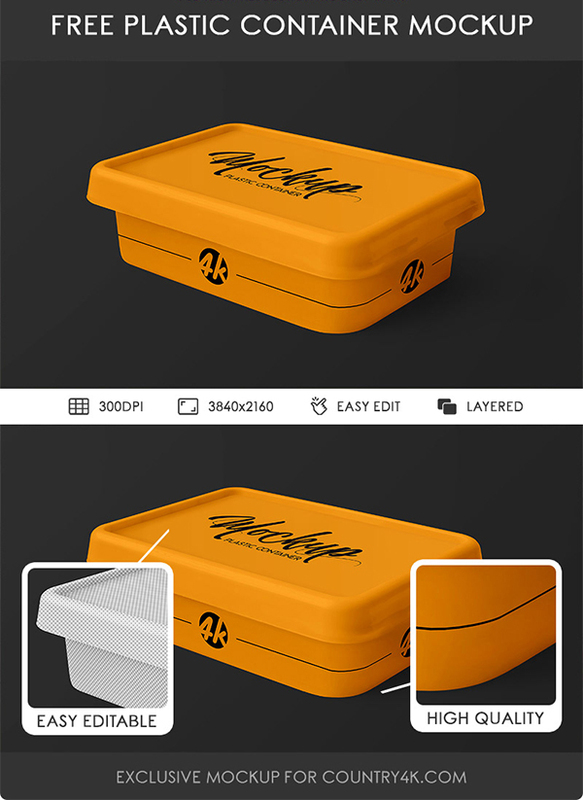 ree download Creative Packaging Box PSD Mockup. Planning to showcase minimal design you made for the client? Well, we have amazing free psd mockup for you. with the help of this mockup template you can set your graphics in no time as its come with smart object technique. You can save your lot of time and money. 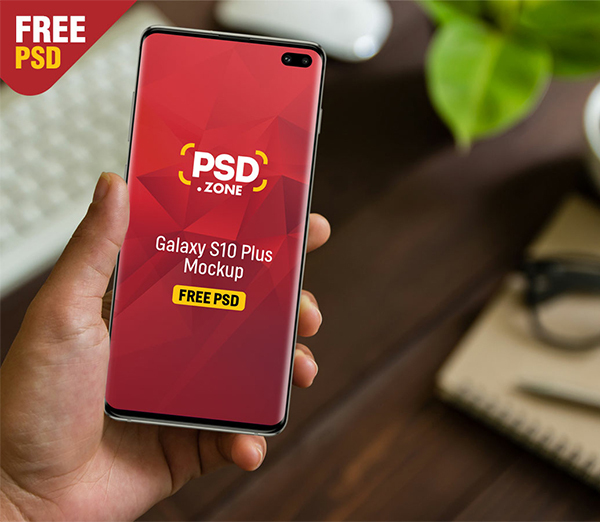 Galaxy S10 Plus in Hand Mockup PSD. You can use to showcase your mobile responsive website, app ui design, wallpapers and other in style. 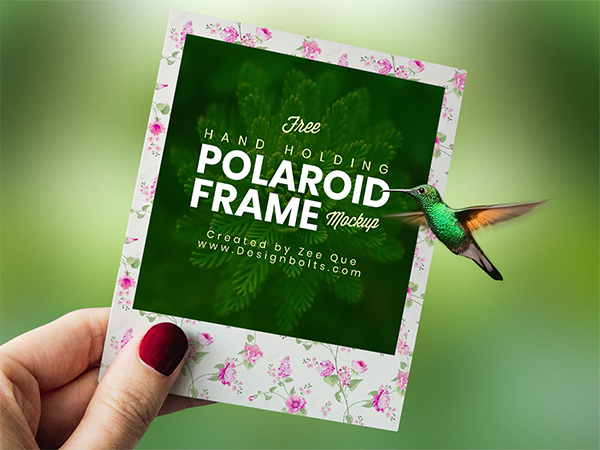 This Free Mockup PSD will give your client an idea how the final design will look. 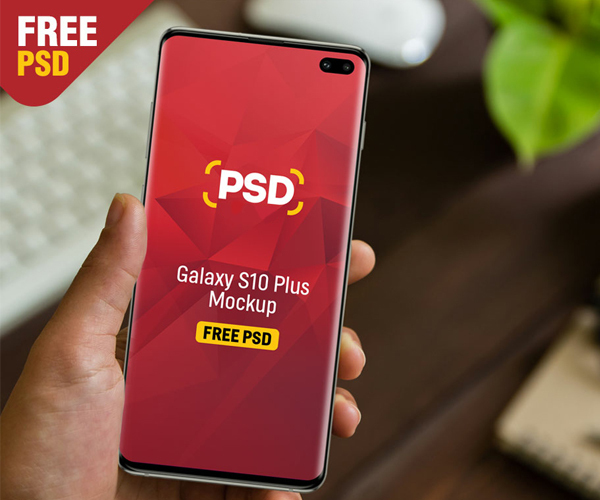 This Galaxy S10 Plus in Hand Mockup is available in Photoshop PSD format . Free download Elegant DJ Club Music Flyer Template design. Download DJ Performance PSD Flyer Template for free. This flyer is editable and suitable for any type of club party, birthday event, dj, music promotion and other. 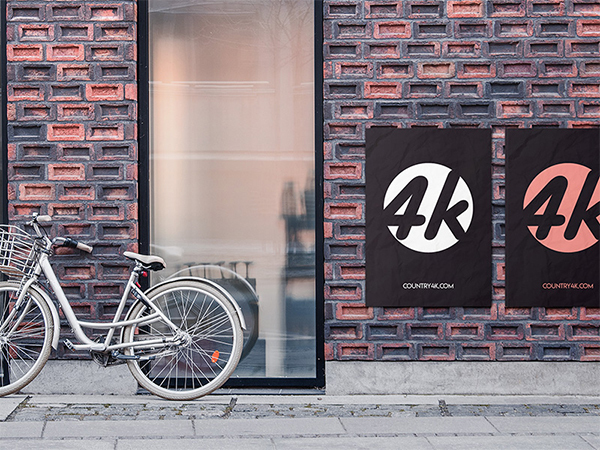 Free Street Poster PSD MockUp in 4k. Showcase your branded street poster graphic works in high-quality photo-realistic style. 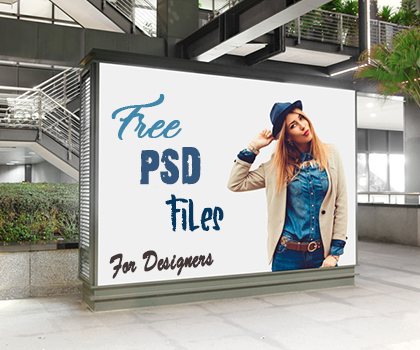 It is important to know that this PSD mockup was designed in high-resolution 4K. In addition, you can easily place your design and get the presentation you want through the layers of smart objects. Free download Creative Instagram Stories PSD Templates. Are you ready to capture the attention of thousands? Then it’s time to get this Instagram template and create amazing social media posts! Boosting your profile in a couple of clicks is easy. This creative template is available in psd file for Photoshop. These days everyone using instagram and you can easily boost your online presence. Free Download Creative Print Ready Business Card PSD Template. Business cards is one of the most important and cost-effective marketing tools a business can have especially for businesses just starting out. And yet, too often it’s a missed opportunity to make a great impression. 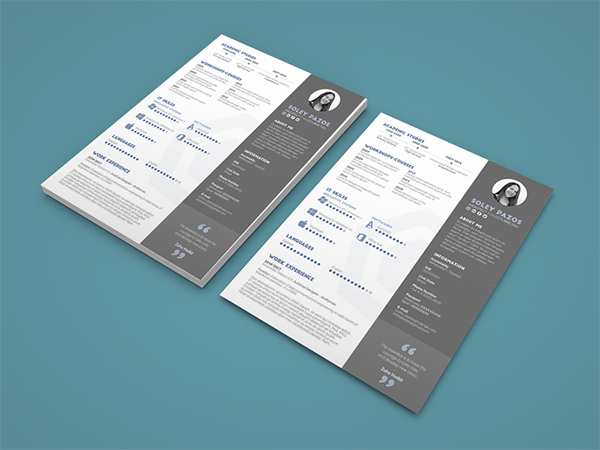 Free download this clean & minimal business card in PSD file for Photoshop.